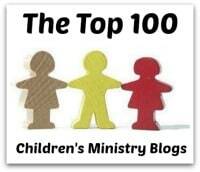 About the Children's Department: HomeFront Magazine & Kindness Rocks! HomeFront magazine is a wonderful resource for the parents and grandparents in your ministry - they describe themselves as; "HomeFront is a monthly magazine and parenting curriculum combined into one – based on the 10 Environments highlighted in the book Spiritual Parenting by Dr. Michelle Anthony. 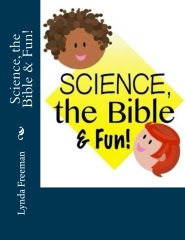 It is filled with recipes, craft ideas, stories, and more to inspire, equip, and support you on your parenting journey. 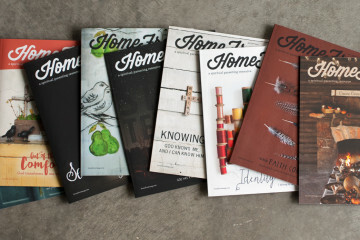 Each magazine is divided into two sections: Family Time and Inspire, Equip, Support. Family time articles are created to equip parents to engage with their children on a weekly basis—it’s usually best to do this around a meal. Choose two or three experiences you would like to incorporate into your family times each week. Don’t feel burdened to complete them all. Strive to make each gathering unique and remember to have fun! 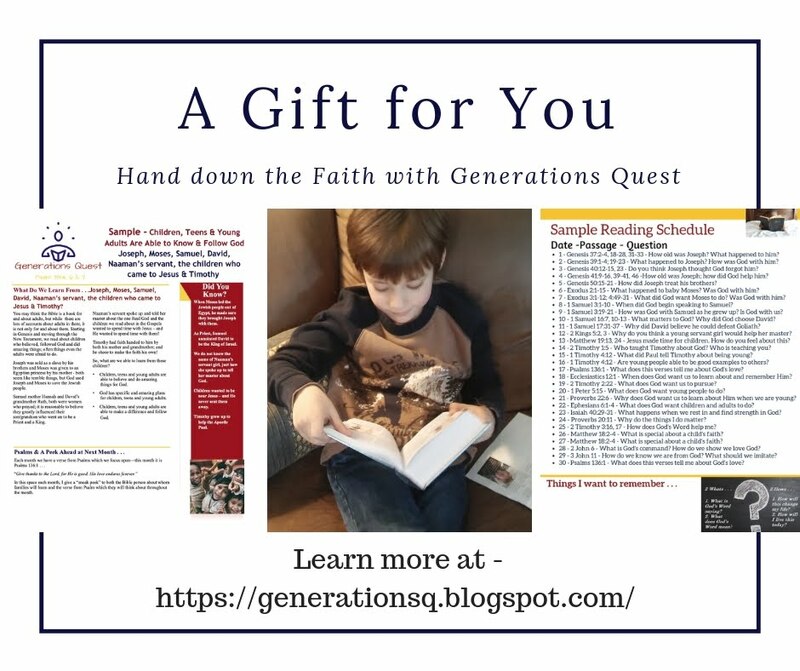 Inspire, Equip, and Support articles are parenting stories, devotions, and ideas to encourage you as you take on the role of the spiritual leader of your children’s faith." 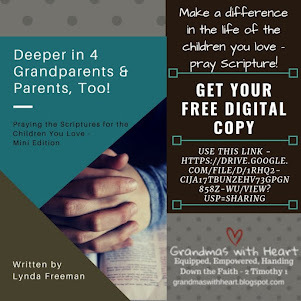 Each issue is filled with solid teaching and great ideas to equip parents/grandparents to be intentional when it comes to passing faith to the children they love. 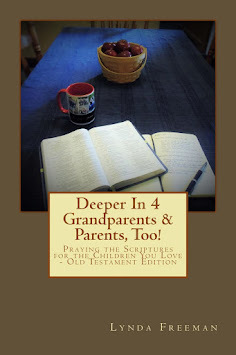 And, one of the parts I like the most is the part each month which focuses upon "Spiritual Grandparenting". 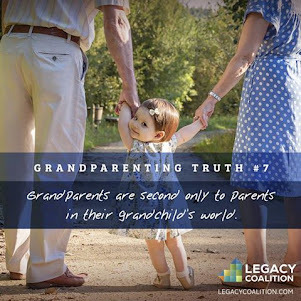 They describe it as; "Spiritual Grandparenting encourages grandparents to take an active role in the spiritual development of your grandchildren while supporting your own children in the role God has entrusted to them." 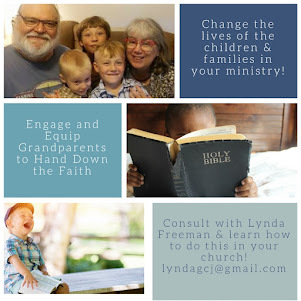 If you have not already subscribed to HomeFront - and encouraged the parents/grandparents in your ministry to do the same, follow this link for the info on how to do so - you . . . and the children you all love - will be so glad you did! 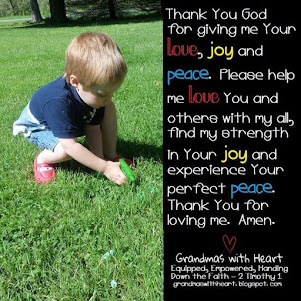 And, for a taste of the fun inside each magazine, I want to share with you an idea from the September 2017 issue - Kindness Rocks - I will definitely be doing this with my grandsons! 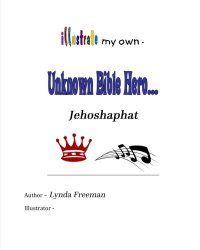 You will find all the information about what they are and why they are a wonderful project to work on with the children you love at this link. Check out HomeFront - you will love it!